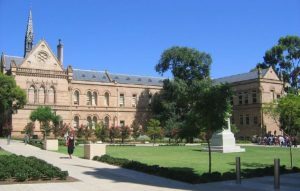 Medical programs in Australia may be offered at the undergraduate or postgraduate level. 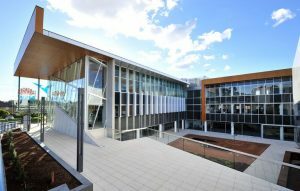 Students may study Medical School in Australia directly from high school or from university. 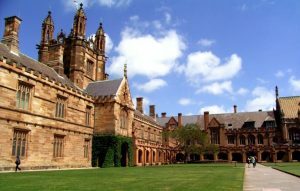 Those Canadian students interested in postgraduate entry in Australia must possess a completed undergraduate degree, along with acceptable MCAT scores. In some cases an interview is required before final assessment is made. Some Medical programs may require supplementary applications with mandatory fees. 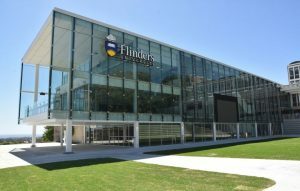 Following the successful completion of the Medical Program in Australia, graduates will be awarded with a Bachelor of Medicine and a Bachelor of Surgery (MBBS). 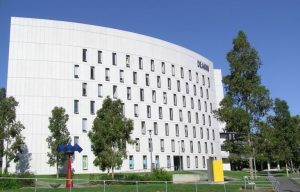 Graduates then enter the medical workforce in Australia, primarily in the major public teaching hospitals and complete a 1-year internship program. It is only on the successful completion of this internship that junior doctors are eligible to receive full registration with the State Medical Board or Council. In general, registration in one state of Australia entitles the doctor to registration in other states. Most junior doctors undertake an additional year of hospital training before commencing postgraduate medical training leading to specialization. Specialist medical training is carried out by the relevant specialty medical college in conjunction with the state public health system. This training is not conducted by universities. It is the student’s responsibility to contact their local credentialing body for re-entry pathways. All students interested in studying Medicine in Australia & the UK should contact KOM Consultants for full details on application processes. Canadian Students: Students entering into the medical professional contact the Medical Council of Canada for their home country requirements and international credentialing. For information on pathways back to Canada after completing your medical degree in Australia, refer to the Canadian Information Centre for International Credentials-Medicine website. We are extremely grateful to KOM consultants for helping our family achieve their academic life goals. Our children have been helped by KOM’s invaluable guidance, and are now attending the professional schools of their choice. 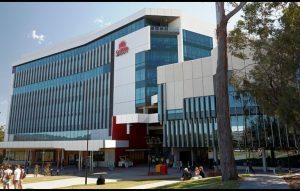 My daughter is in the dentistry program at Griffith University and doing well. 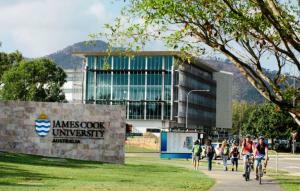 Our son is attending James Cook University for medicine. I have recommended other families to you for help, as your knowledge and respect among the various target schools place you at the top of all professional school facilitators. All your staff is friendly, knowledgeable and encouraging. Your personal service, knowledge of the various international schools, and individual attention to each family’s needs make you an indispensable part of the professional schools application process, especially for schools in Australia and Britain. In today’s admissions market place; it is not enough to be an outstanding student, or have a supportive family. You need professional and reliable guidance and advice to be even considered in the “application journey.” It’s just that competitive, and KOM provides direction along that journey. KOM helps students and their families find out how and where to be competitive, find a program and university that can help them achieve their academic goals, and provides much needed support and advice during the application process. Dr. H. Hoediono, BSc. D.D.S. Information on this page is subject to change at anytime. 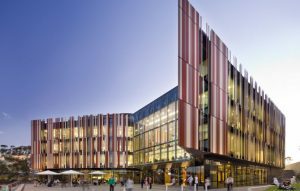 International graduates wishing to register in their home country or graduates wishing to practice medicine in countries other than Australia must satisfy that country’s requirements for foreign medical graduates. International students must contact professional medical associations in their home country to determine requirements to practice. Some preliminary details are provided on this page, above.